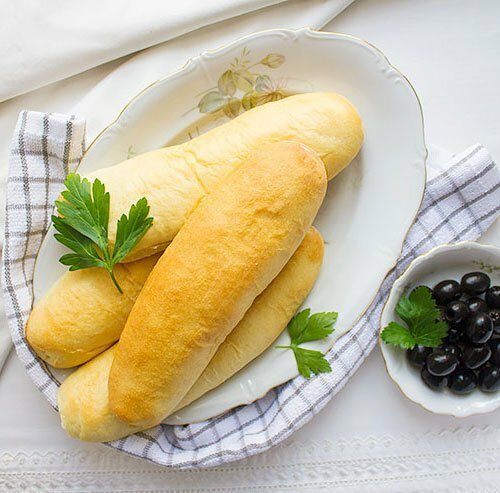 So today I want to show them that they can bake delicious dinner rolls in a very simple and straightforward way, a no knead way! 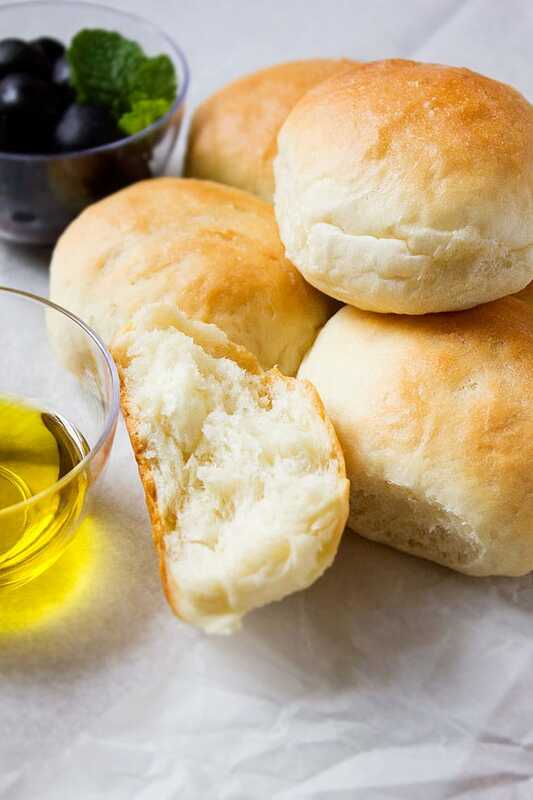 In my house dinner rolls can be served anytime, we just love soft dinner rolls. Now, it is easy to buy some but making your own is something else. 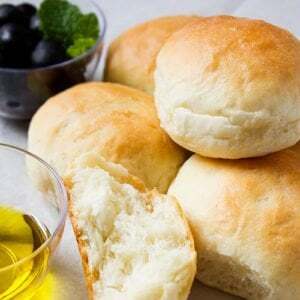 No knead dinner rolls recipe is here to make your life easy and make baking fun. 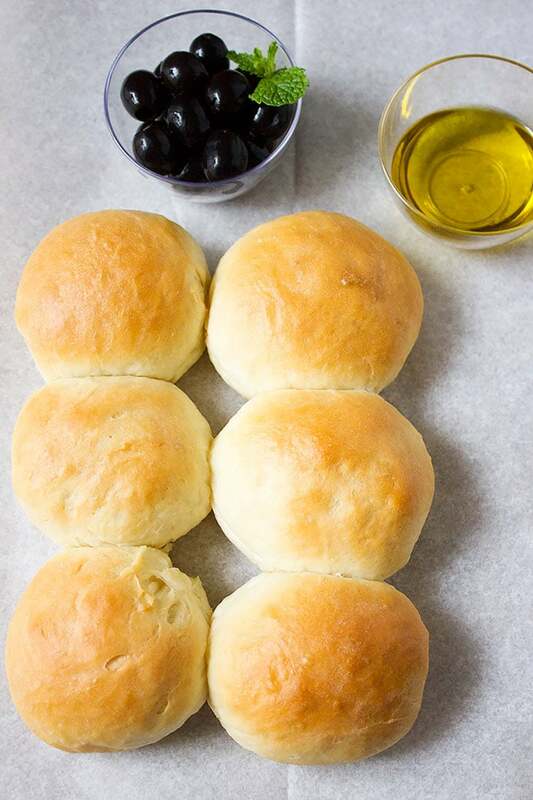 Are You Ready to Make No Knead Dinner Rolls? 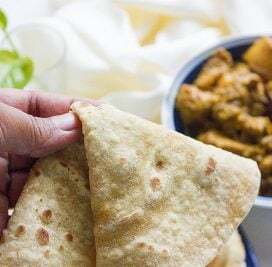 It is as easy as dumping ingredients in a bowl, mix it with a wooden spoon and leave it to double in size, I’m serious. Of course, you have to measure the ingredients first and for that, you have to have proper measuring cups and spoons. 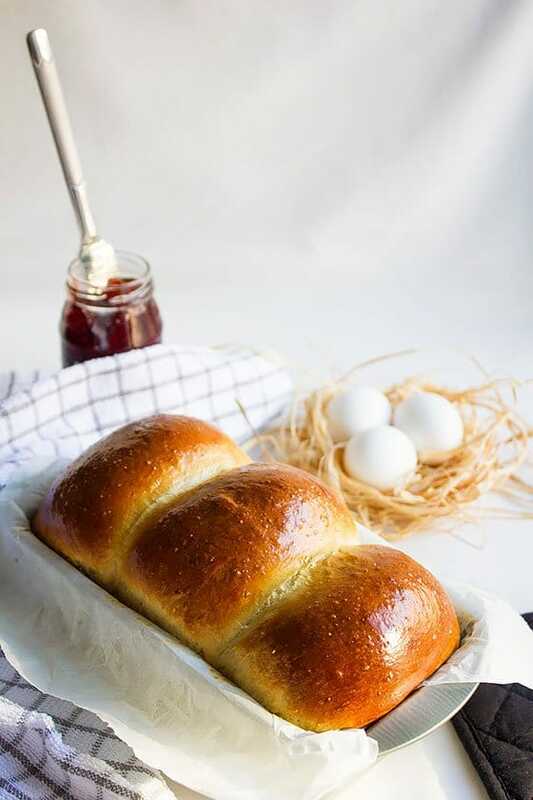 This no knead dinner rolls recipe is egg free, and to make it fluffy and soft you have to follow this recipe to the T.
Why not ask your kid to make it with you, or just supervise your kid while he is making these dinner rolls, I’m sure it will make your kid all excited. I would encourage you to do so, kids should feel that they are capable of baking and cooking of course under supervision. 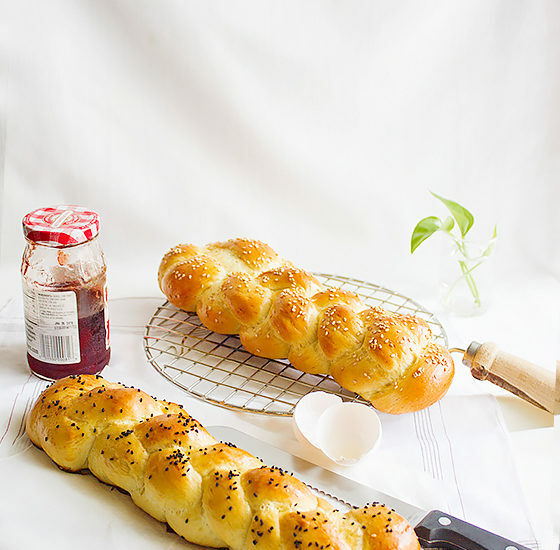 I started baking bread when I was nine and it made me identify some of my capabilities and made me proud. 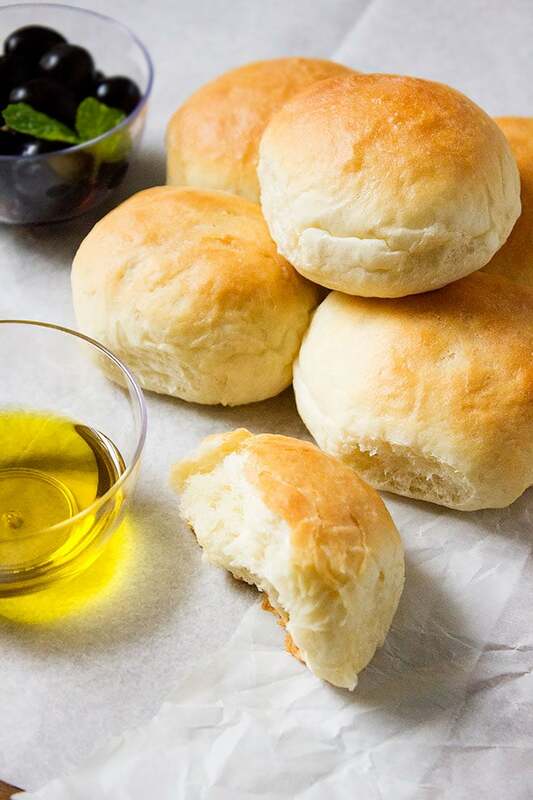 There are two things to keep in mind when making dinner rolls. Make sure the yeast is not dead, for that use warm to the touch water and add yeast to it and leave it aside for 10 minutes if it foams that means your yeast is alive and kicking. 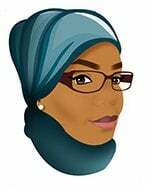 The other thing you have to keep in mind is to be patient and letting the dough take it’s time to rise in a warm place. 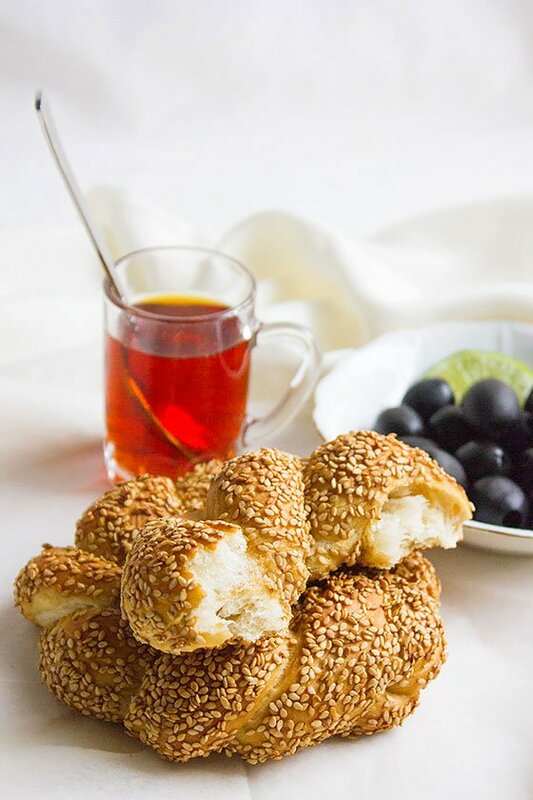 The first rise will take around 1 hour and a half to two hours, the proofing (letting the dough rise again after giving it a shape) will take 30 minutes depending on the temperature in your house. 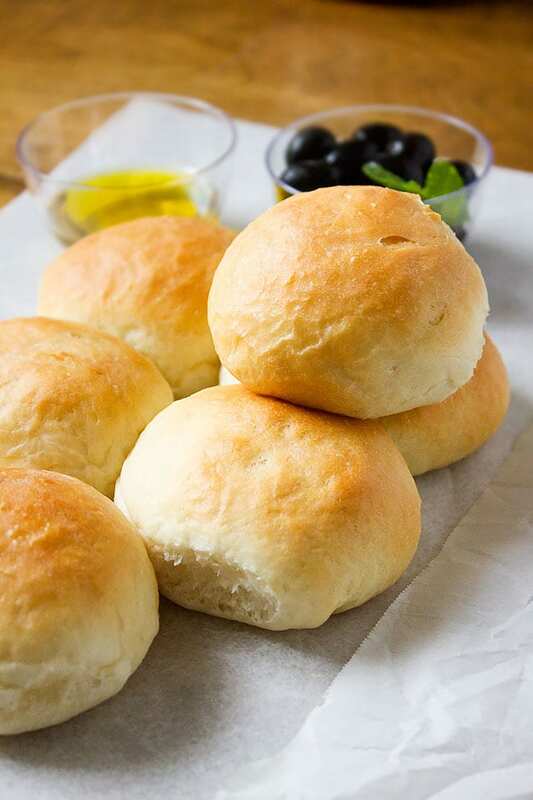 Egg free soft no knead dinner rolls. 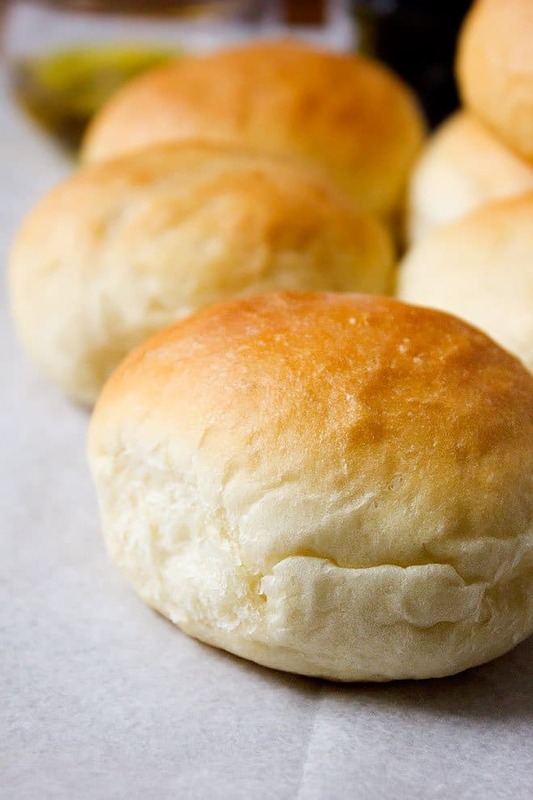 Learn how to make fresh dinner rolls that stay soft up until the third day. In a bowl, add the yeast mixture and rest of the ingredients. Mix with wooden spoon until combined. Cover the dough and leave in warm place to double in size, around 1 and half hour. Knead the dough gently for few seconds, then form six equal size balls and place in the baking pan. Cover the dough and let it rise again for 30 minutes. Bake for 16 minutes. Brush with melted butter. Enjoy while still warm. 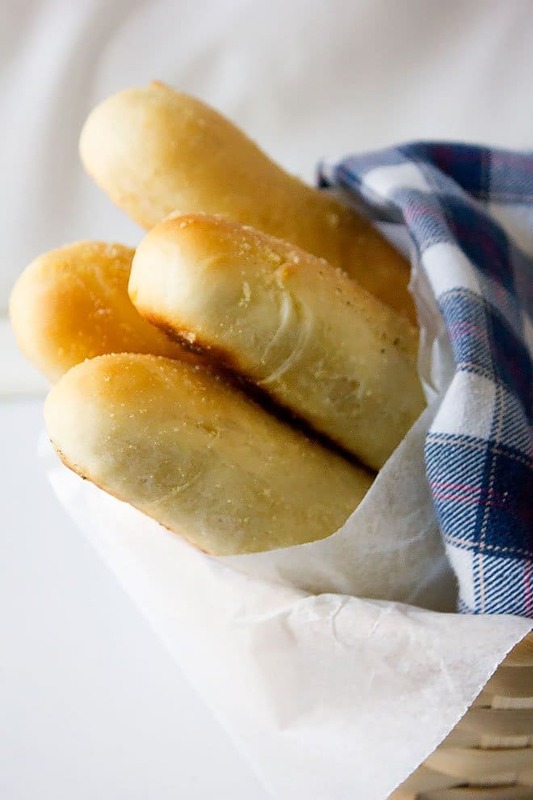 These rolls certainly do look delicious. And easy! Thank you Jeff, it taste amazing!